Check out our network of DJ's available for booking! Do you have an upcoming event and need a DJ? We are here to help! Click the button to fill out our questionnaire so we can better assist you with your event needs. 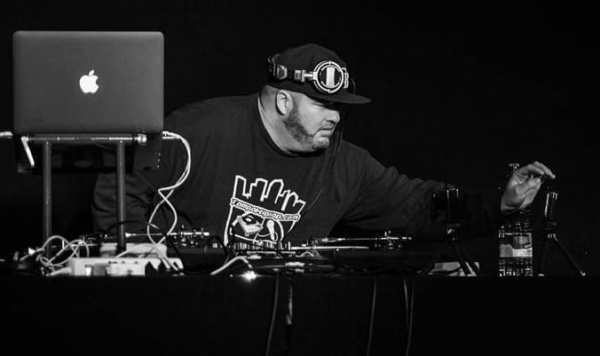 Widely regarded as the “Godfather of Hip-Hop” in the Tampa Bay area, DJ Sandman has been a fixture in the Tampa Bay Hip-Hop community for over twenty years. He can be heard rockin’ the airwaves daily on 95.7 The Beat as well as the Jazz House every Saturday Night. He’s also the official Tour DJ for female emcee and Tampa resident, Dynasty who just completed another European Tour and is now making major moves in Los Angeles. DJ Jimi-O is a part of The Beat MOB (Mixers on Beat) on Tampa Bay’s Hip-Hop and R&B Station, 95.7 The Beat! 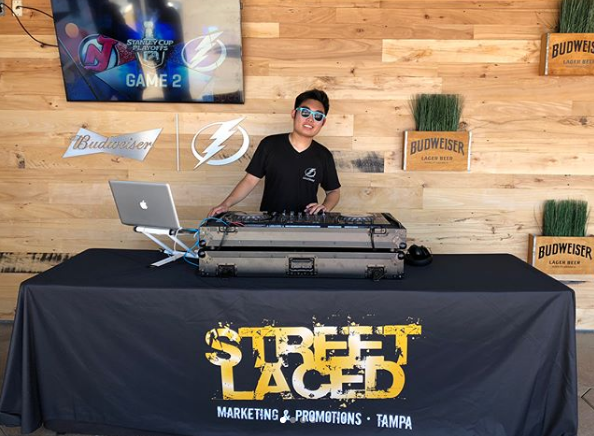 You can find Jimi-O DJ’ing at Tampa Bay Lightning games on the Budweiser Biergarten or Ford Thunder Alley. He also handles DJ duties for various Tampa Bay Rays games at Tropicana Field. He also can be seen mixing LIVE down in South Florida on Friday Nights at Off The Wagon in Venice, FL! 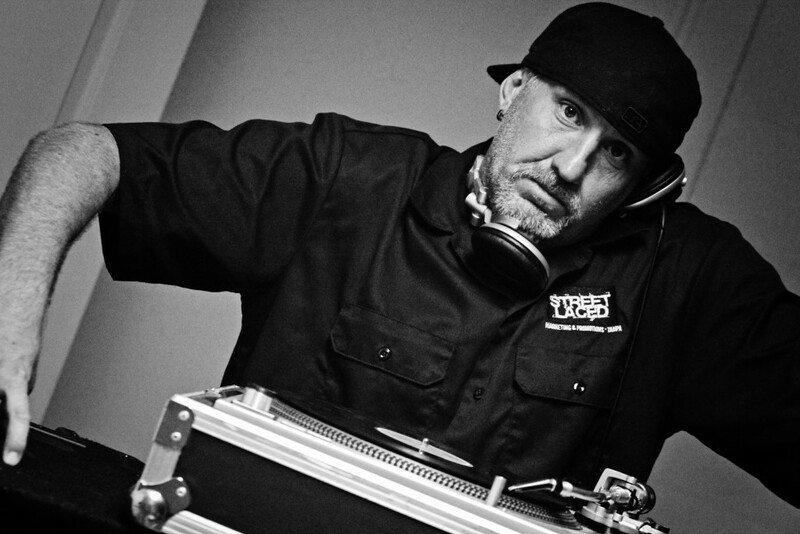 Widely regarded as “Tampa’s Most Connected DJ”, Ekin has been a staple in the Bay Area for over 2 decades. 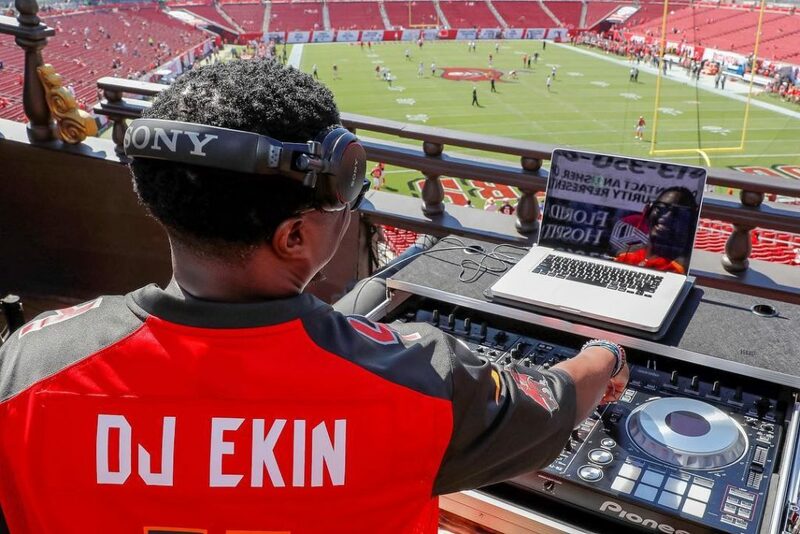 Street Laced secured Ekin in 2018 as an official DJ for the Tampa Bay Buccaneers, mixing LIVE from the Pirate Ship on Game Days! Currently DJ Ekin can be heard on NYC Satori Radio (Monday-Friday, 4pm-8pm) and rockin’ Friday’s at 260 First in St. Pete, among many other guest spots around the city. DJ Ekin also created, I Care About Me. It is a non-profit organization whose main purpose is to motivate Tampa’s youth to care about themselves as individuals including: believing in themselves and their potential, expanding goal setting capacity within each child, and increasing overall personal self-esteem and self-worth. DJ Flaco Aka Marco Sequeira has been spinning records for over 10 years. In that span, he has made a name for himself in the club scene in Tampa FL. Not only specializing in club nights, Marco has also done a wide variety of private events as well. Anything from small house parties to huge corporate events, weddings, Sweet 16’s, and Quinces. DJ Flaco’s family is also well known in the Latin community for their musicianship and knowledge in music. DJ Flaco is a true open format disc jockey with an extensive musical catalog. His seamless blends and song selection in his sets can be caught at The Franklin Manor as well as The Lodge Tampa every weekend. Don Pablo is a Professional DJ from Tampa Bay, by way of New York City. Having started mixing records at the age of 13, he just knew that music was meant to be his passion. His years of experience and his diversified skills have led to new opportunities, including major nightclubs, casinos, professional sporting events, radio stints, corporate events and more. Catch him on The Johnny B Show (102.5 The Bone) for Mixtape Mondays. He is also Music Director for the event venue, Umbrellas 1926 in Sarasota, Florida. He is well accomplished in front of large crowds, having opened for huge acts like Sugar Ray, Lit, Sponge, The Wailers, American Hi-Fi, Toadies, Everclear, Candlebox, Fuel, Everlast, Maxi Priest, Rob Base, King Yellowman, Bone Thugs & Harmony, Mike Jones, Mims, Drake, Future, Artimus Pyle Band and Lisa Lisa, to name a few. Don Pablo knows how to deliver. He prides himself on always engaging with the crowd, harnessing their energy and sensing what they want; always sure to focus on the female demographic and what makes them move! 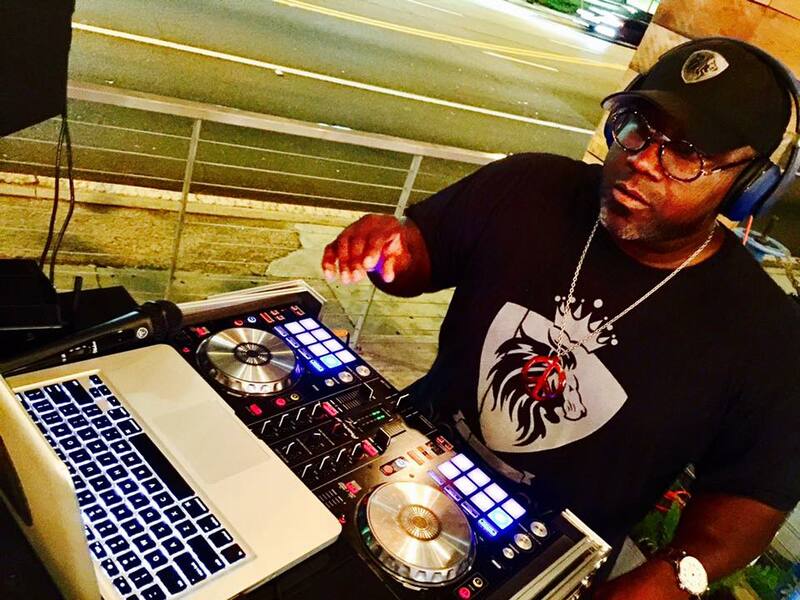 Ian Beckles, also known as The Dignitary DJ, is the creator of Flavor of Tampa Bay and the exclusive Dignitary Life brands. He’s been a staple in the Tampa Bay area since 1990 and was most known for his NFL days having played for the Tampa Bay Buccaneers for seven years, nine total in the league. He is also 1/2 of the seasoned sports radio duo, “The Ron and Ian Show” on 95.3 WDAE, heard on iHeartRadio. Ian had a three year stint on 102.5 The Bone, before reuniting with Ron Diaz in November of 2018. Ian’s passion for music and his eclectic taste has allowed him to shine as “The Dignitary DJ” because his style crosses over many genres, blending a melodic style with smooth vibes. This is the reason why many Bay Area hot spots book him for Happy Hours, food festivals and community events. 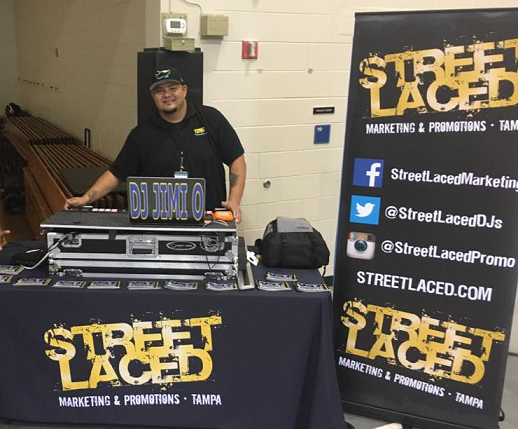 Official DJ of the University of South Florida and the University of Tampa, but has also played that role for Florida State University as well. 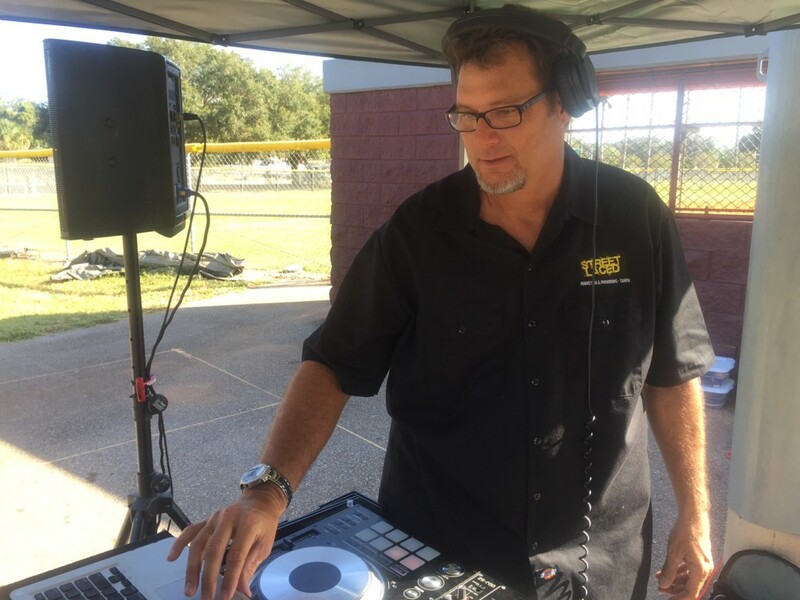 Most recently, he accepted the position as Music Coordinator/In-Game DJ for the Tampa Bay Rays. He is responsible for providing the soundtracks for game days for Baseball, Football & Basketball. 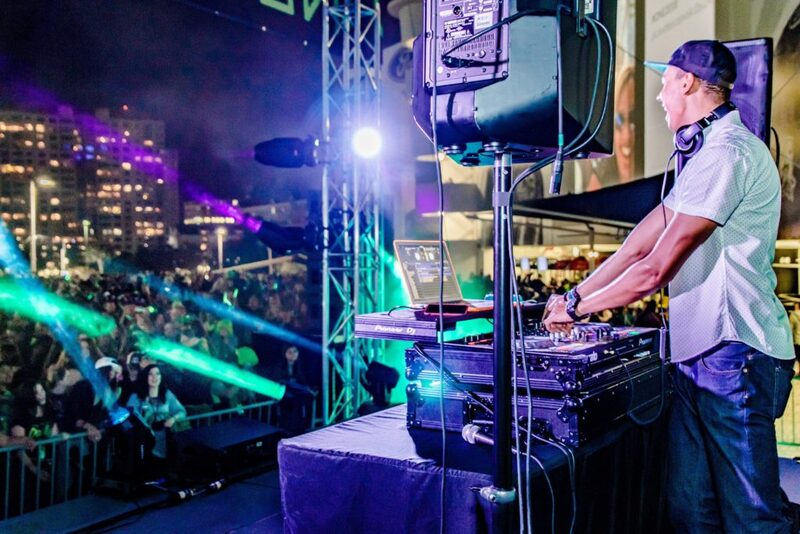 At only 22 years of age, DJ MC White already has eight years of DJ experience under his belt, having rocked crowds at nearly 1,000 events in his young career. From sporting events, to corporate events, to weddings, he’s done it all and is ready to rock any event for YOU! 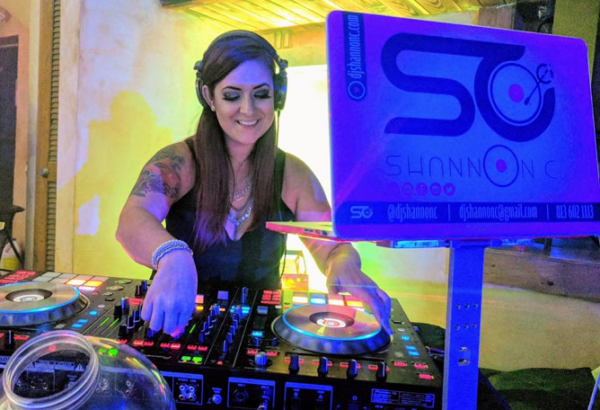 Shannon C is a diverse open format DJ from Orlando, Florida and has been DJ’ing professionally for over 5 years. You’ll find Shannon at a variety of events, from fashion shows and corporate events to nightclubs and weddings. Possessing over 20 years as a classical musician, her versatile musical knowledge has allowed her creative abilities to blend old favorites with new hits across several genres to create a diverse and engaging experience appropriate for multiple ages and demographics. Shannon C spent (2017-2018) with 99.1 FM (WUJM) creating, producing, hosting, and DJ’ing for Ladies Takeover Thursdays which featured a Hip-Hop show with motivational female guests. Apart from her skill set, Shannon C prides herself on her unwavering professionalism and friendly and approachable nature. She’s also affectionately known in Tampa Bay as the First Lady of the Sinister Syndicate Crew, and can be found on a weekly basis rocking the decks anywhere from Ybor City to Saks Fifth Avenue. 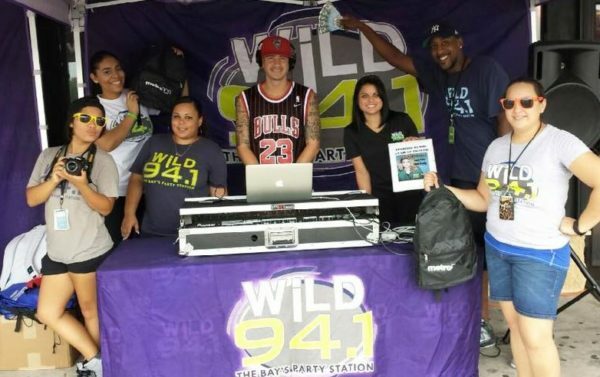 Davy Rolando, as he is known to most in the Tampa Bay area, is part of the Orlando & The Freak Show Morning Show on WiLD 94.1 and can be heard weekdays from 6a-10a! Davy may be a staple on the morning show, but has been honing his DJ skills since he was a teenager. Davy can be seen & heard at some of Tampa’s premiere nightclubs and at local events around the Bay area each week. 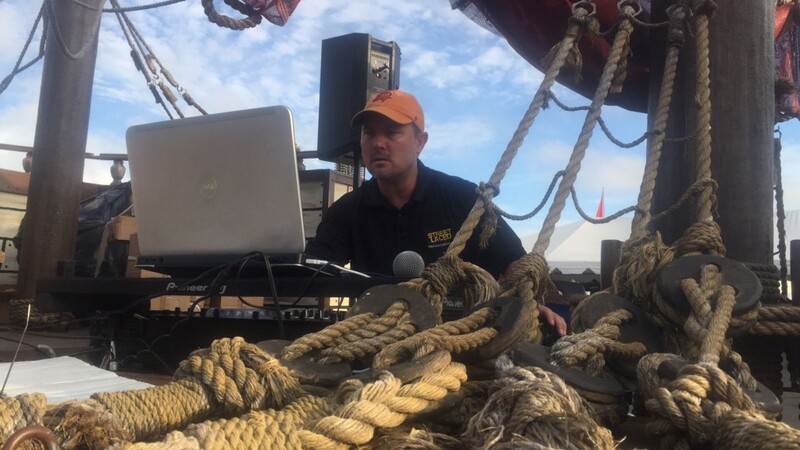 Jake has been DJing professionally for over 9 years for corporate, private, and charity events. He can be heard on the radio in Tampa or nationwide on the iHeartRadio App on Tampa’s only all EDM station Evolution 93.3 every Saturday 7-8pm EST. Jake is an open format DJ which means he can play every from the 70’s, 80’s, 90’s, 2000’s to present and cross genres from Top 40, Hip Hop, Country and Rock. 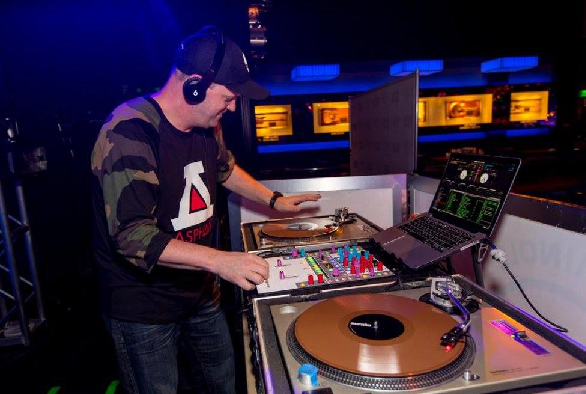 He has DJ’d some of Tampa Bay’s BIGGEST events and beyond, most recently at the Super Bowl in Minneapolis! 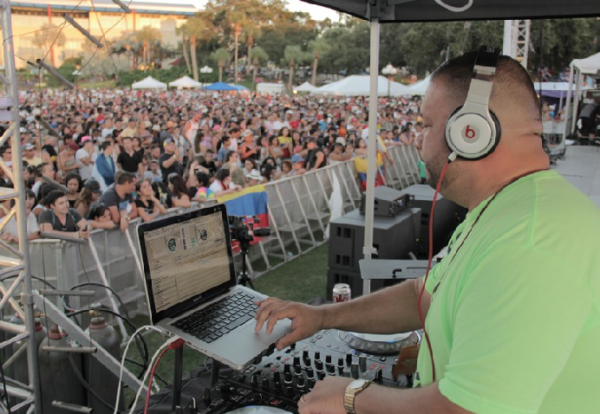 D-Stiles is a native of Tampa and has been DJ’ing professionally since 1989. His career began on the international stage by holding down residencies at Club New York New York and Club 8 Beat in Okinawa, Japan where his focus was primarily in the house music scene. Once returning back to Florida, Stiles decided to take a different approach, exclusively DJing private parties. Stiles continues to rock crowds today, playing in an open format, mixing genre’s from the 60’s to today’s hits. He can be seen entertaining the crowds at corporate events, private parties, weddings, house parties, beach parties and especially charity events. 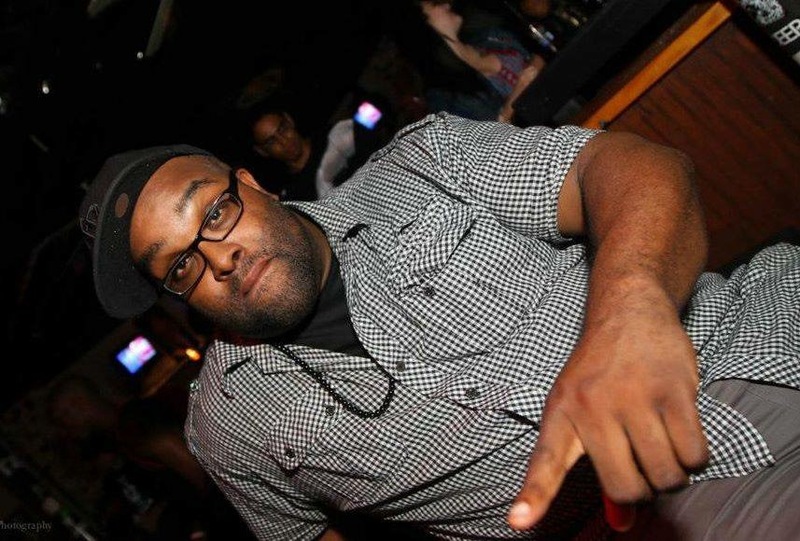 King JB is one of the most demanded and recognized club DJ’s in all of Tampa Bay. He’s been rockin’ clubs and events since 1998, having opened DJ sets for some of the biggest names in music. The King can be heard weekdays on WiLD 94.1 during the Party Mix at 12:00pm. JB’s versatility and the ability to read his crowds is mainly why he always has dance floors packed. He can mix anything from House to R&B, Hip-Hop to Reggaeton and everything in between. 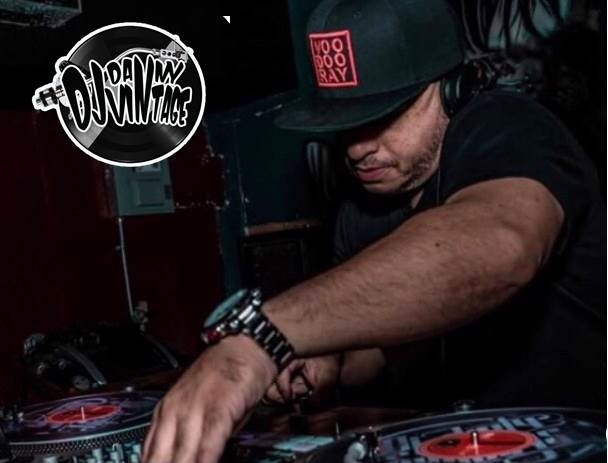 He currently holds residency at some of Tampa’s hottest night spots like Whiskey North, The Drynk 3D and Prana, to name a few. DJ Dez has been rockin’ crowds for 15 years (Since ’03). A native of Connecticut, Dez recently moved to the Bay Area and has quickly made quite a name for himself. 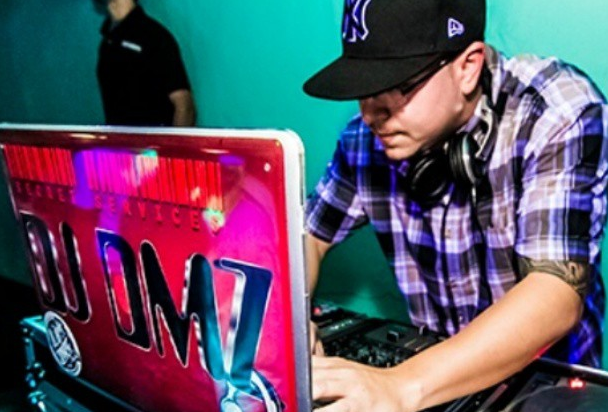 His technical skill and creative mixes have caught the attention of both DJ’s and corporate clients alike. 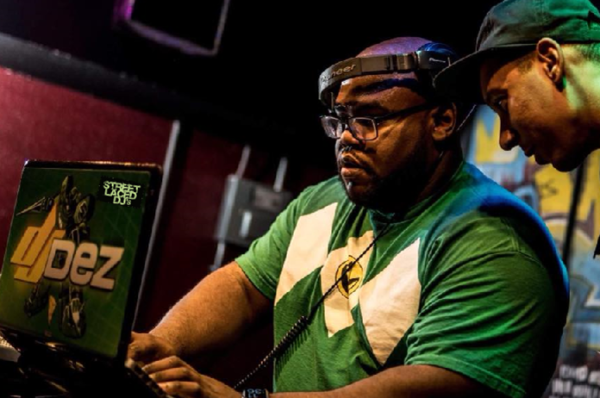 Dez specializes in mixing the classics that we all grew up on to the new tracks that we all love to hear. He’s fantastic working with kid’s and keeps the grown up’s entertained in some of Tampa’s hottest spots. DJ Lady Shay was born Dec. 23 1987 in Delray Beach, FL. Her cultural background is Jamaican, in which she developed her passion for music from her father. She became a disc jockey when she went off to college in Orlando, FL. Now as a second generation disc jockey and a college graduate, she travels everywhere in Florida performing live in front of hundreds of people. 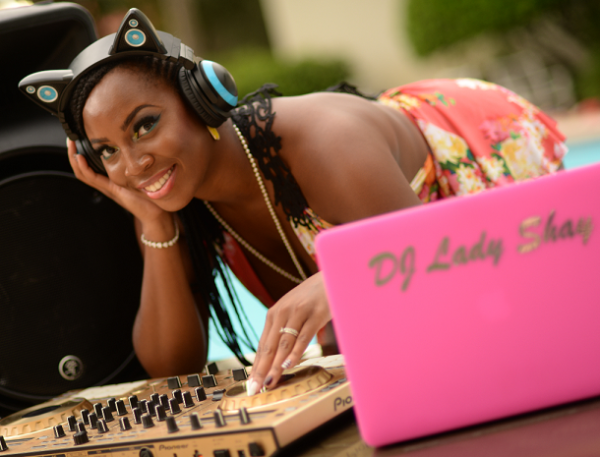 DJ Lady Shay is one the most versatile female DJ’s in Florida having rocked events most recently for the U.S Army, Macy’s, Guess, Victoria’s Secret and Yacht Starship, to name a few! She also received the “Couples Choice Award” in 2016 on WeddingWire.com! She is ready to perform at your next event! 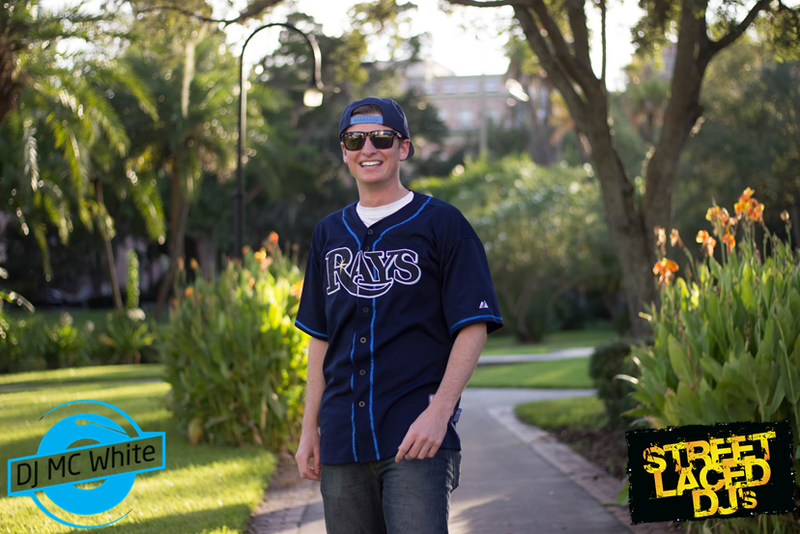 DJ Rhinestone has been a familiar name to Tampa Bay residents as he’s a home-grow kid who graduated from East Lake High School. Having moved from Colombia as an infant, he immediately became immersed into the music of the 60’s 70’s & 80’s. It wasn’t until around 12 years old or so that he became enamored with Hip-Hop and soon thereafter fell in love with that of Art of DJ’ing. Studying under some of the Tampa greats like the late DJ Trauma, DJ Coz and King JB, it wasn’t longe before Rhinestone became a staple DJ on WiLD 98.7 WiLD 94.1). 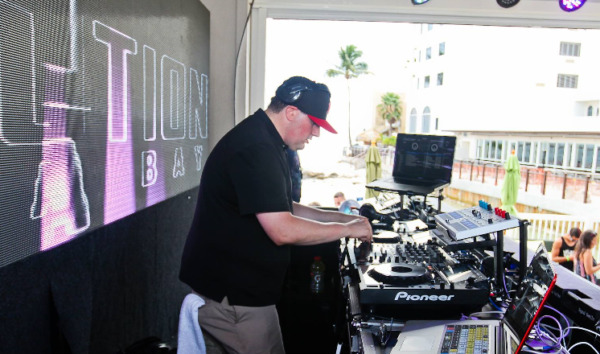 He has appeared at almost every major nightclub in Tampa, rocked massive music festivals like Last Damn Show and WiLDSplash and can still be heard mixing nightly for the “WiLD Out” on WiLD 94.1 from 10p-11p! Mingle Mixx has never been one to be pigeonholed. He has had a long, successful and diverse career spanning almost two decades. He began as a background dancer for one of Tampa Bay’s pioneer rap groups, De’Monae in the mid 90’s. De’Monae opened for such groups as RUN-DMC, 69 Boyz, and Digital Underground, just to name a few. He then expanded his horizons to include DJ’ing as well as rapping, dropping verses on several Boyz Wit da Bass albums. But it was DJ’ing and hosting where he found his niche. He went on to work at EVERY MAJOR CLUB IN THE TAMPA BAY AREA during the late 90’s and on into the 2000’s. He became the “Bikini Ambassador”, hosting EVERY Hooters bikini contest along the I-4 corridor from Tampa to Daytona for almost 10 years including regional Finals contests in Orlando and later at Channelside Tampa. 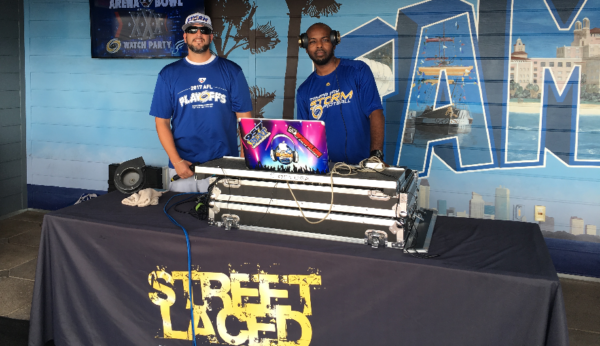 He even had a stint on reality TV on CBS’s Big Brother 11 and was the In-Game DJ for the Tampa Bay Storm Arena Football team. 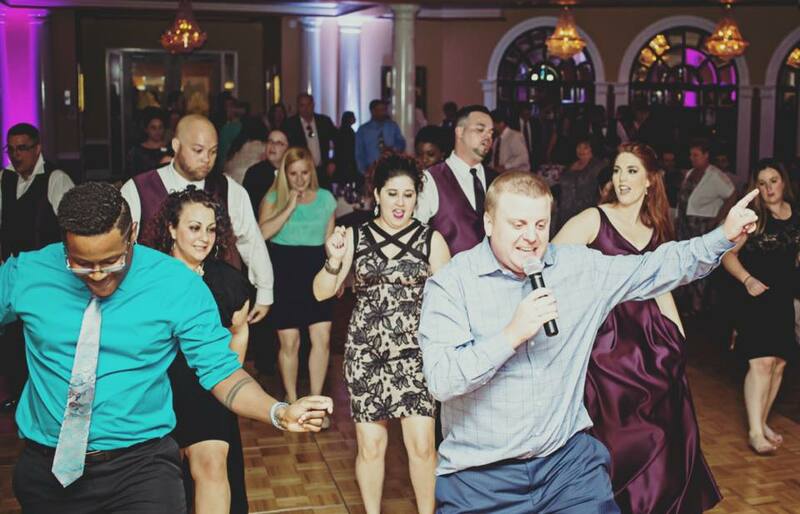 Randy Johnson (Xplicid) is most known for bringing a high energy vibe to a diverse range of private, corporate, and bridal events––combining nightlife talent with high end professionalism. He has provided impeccable entertainment for more than 350 weddings and DJs over 200 events per year, all over the country. You can find his original tracks and remixes on multiple record pools and he is the host of “Club Clarity Radio—” an official iTunes music podcast featuring over 100 episodes. Some of his most notable performances include a repeat appearance playing for crowds of more than 30,000 people for New Years Eve & 4th of July for the City of Tampa (2012-2016). He has hosted some of the most popular bridal shows in the Tampa Bay Area and is sought after for multiple major corporate shows, performing for thousands of people. Xplicid’s passion is found in bringing your party to life and creating an unforgettable experience for his audience. 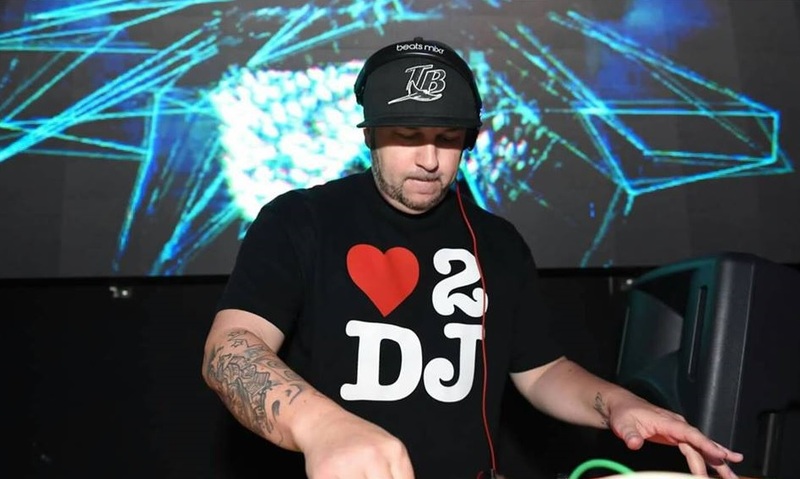 DJ CFC is a Retired United States Air Force Veteran, who has spun in multiple venues and events from California to Florida to Washington, D.C. He specializes in the art of crowd control for family friendly events and gatherings, yet remains versatile enough to turn any environment into a party scene. 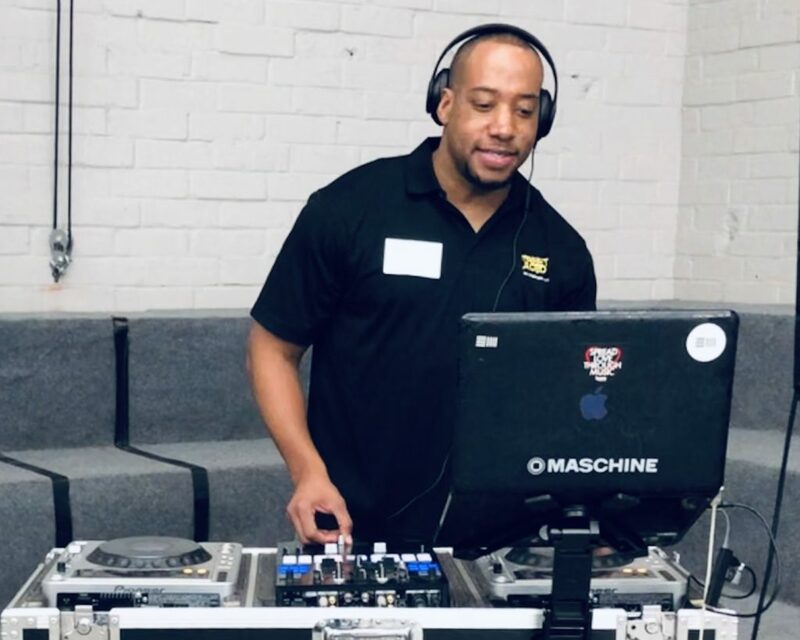 Whether it’s energizing the youth as the Official DJ of the Brandon Broncos, or converting exclusive cooperate venues into unforgettable evenings. DJ CFC is a musical ambassador that aims to continually spread positivity through good vibrations. 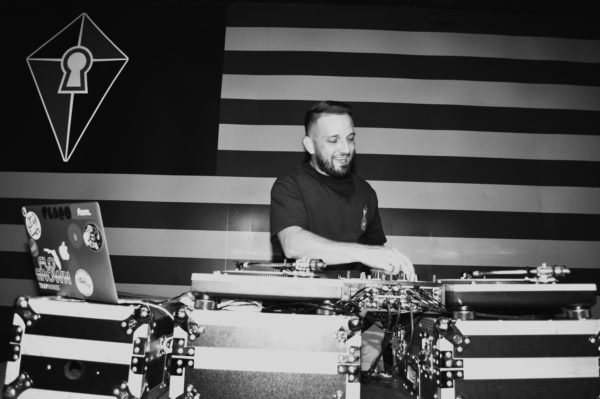 DJ Danny Vintage has hit the ground running ever since touching down in the Tampa Bay area by way of Queens, NYC in 2014. In a short time, he has managed to catch the attention of many while rocking some notable venues across the Bay. 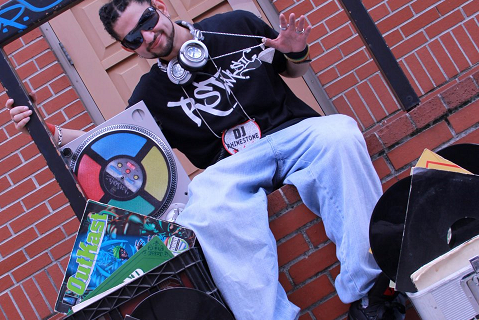 He prides himself as first & foremost a “true school Hip-Hop DJ” but good luck finding a music genre he can’t mix. Danny believes in almost no boundaries musically when performing. His style has the ability to take you on a ride through music’s most notable golden eras straight through to today’s smash hits. In 2016, Danny was inducted into Tampa Bay’s diverse & talented Sinister Syndicate Crew. 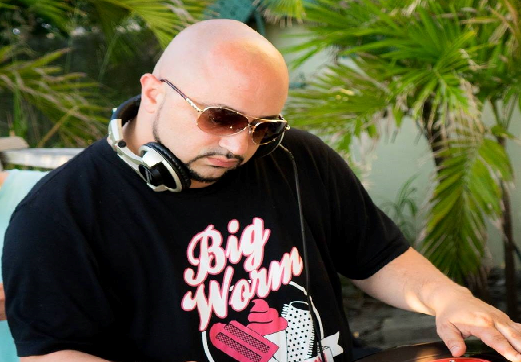 In 2017, he was added to the DJ roster of the famous annual Puerto Rock Steady Music Festival, where he performed among his peers and music lovers alike in Isabela, Puerto Rico. Catch Danny every Saturday night at Jamminz Beach Bar on Clearwater Beach.